Can toe injuries really sideline players? 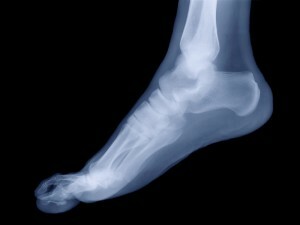 Turf toe and Lisfranc fractures, a similar injury, are a big deal. Because athletes put so much pressure on the ball of their foot, when that joint wears out and there’s no stability, players can’t push off, sprint or change direction. And without these moves, they aren’t gonna play.